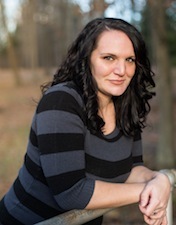 Elle Middaugh is a newly published author, born in the sticks outside of Clearfield, Pennsylvania. After moving around the east coast a number of times, she now lives in her hometown with her husband and three children. Reading has been a favorite past time since Elementary School and choose-your-own-adventure books. 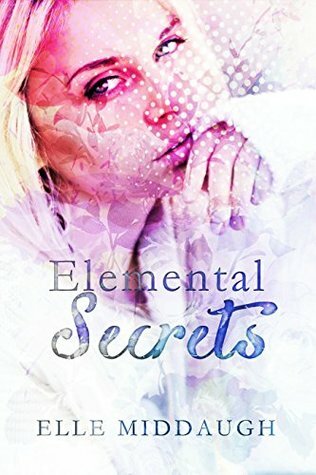 Writing has been her dream since Middle School when she first began penning her own material. Being published is the most awesome achievement in her writing career so far, but she hopes for more exciting landmarks and stepping stones in the future! She’s a proud Navy wife; a frazzle-brained mother; a homebody who dislikes cleaning; a fan of tennis, and fitness in general; a lover of hot tea, mountain dew, and all things fiction; and she’s a bigger My Little Pony fan than her children.